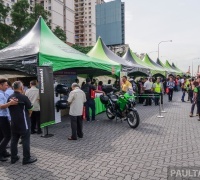 It’s 2018. 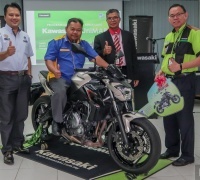 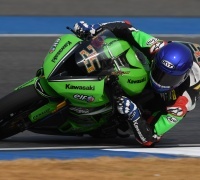 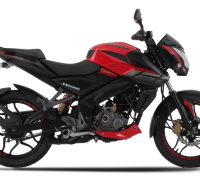 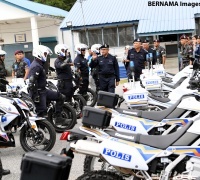 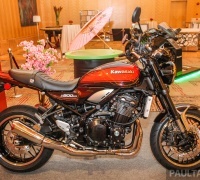 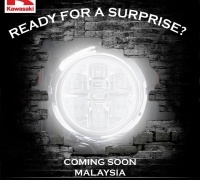 Is Kawasaki Malaysia taking the retro road? 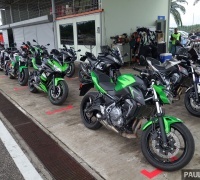 REVIEW: Kawasaki Ninja 650 and Z650 in Malaysia, RM36k-RM38k – fun with or without clothes on?